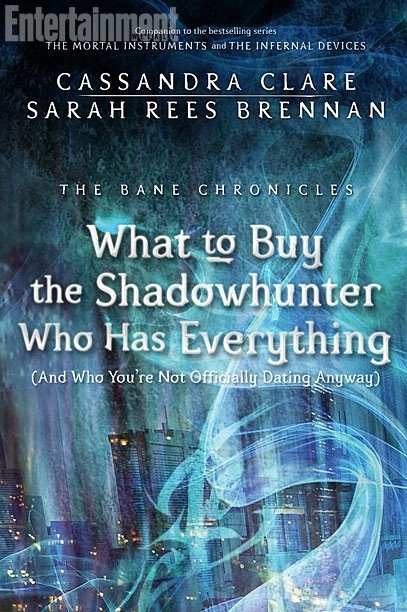 The eighth installment of The Bane Chronicles – What to Buy the Shadowhunter Who Has Everything (And Who You’re Not Officially Dating Anyway) is now available on various eBook platforms. The cover of What to Buy the Shadowhunter Who Has Everything is just one-tenth of the final cover. 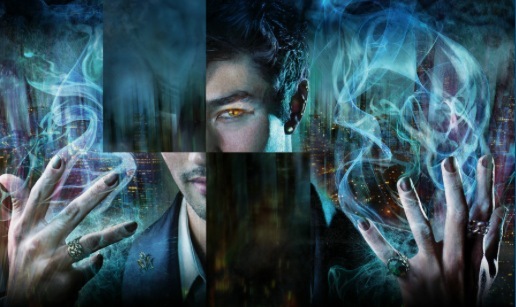 Each cover of the ensuing installments will fit together as puzzle pieces to compete the full cover of The Bane Chronicles. We now have eight pieces to the puzzle. You don’t actually need an iPad, Kindle or Nook to read The Fall of the Hotel Dumort. If you have an Amazon account, you can download the free Kindle Reading Apps for smartphones, computers or tablets. Reblogged this on samuel the storyteller.